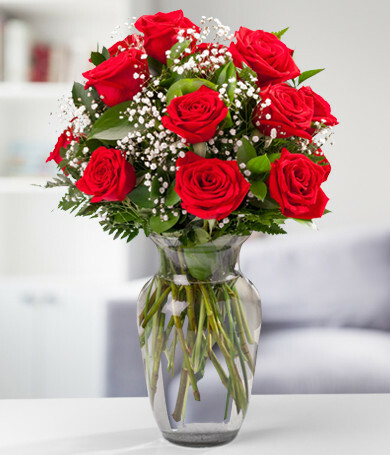 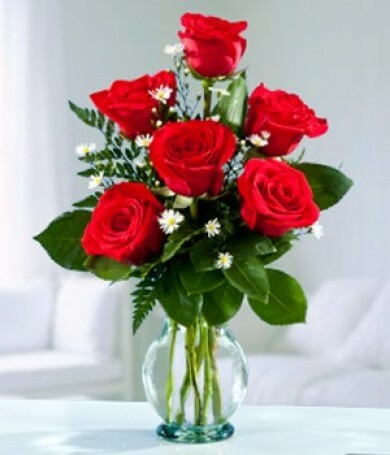 It doesn't matter what kind of flowers you send, though anniversary roses are always classic. 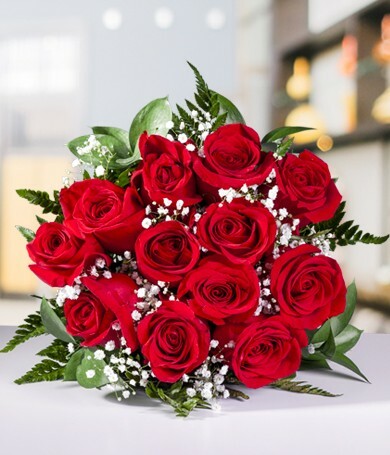 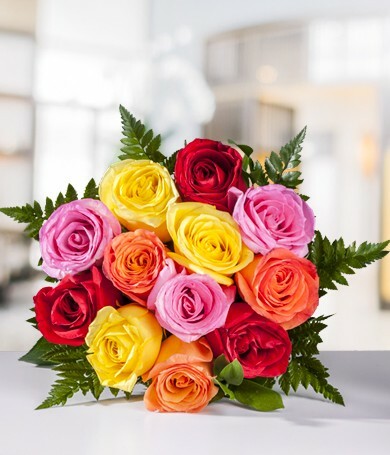 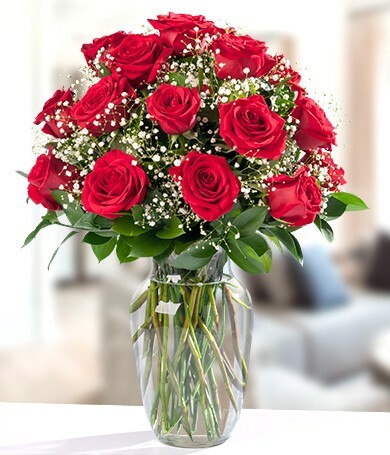 Red and flame-orange roses are great for romance and passion, or find out her favorite blossom for a truly thoughtful choice. 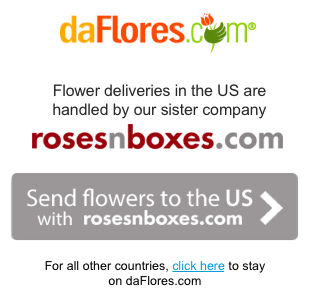 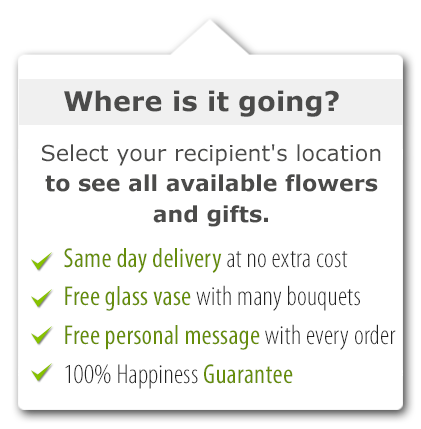 As with all daFlores flowers, you can have your anniversary flowers delivered to the door and also scheduled for a particular date. 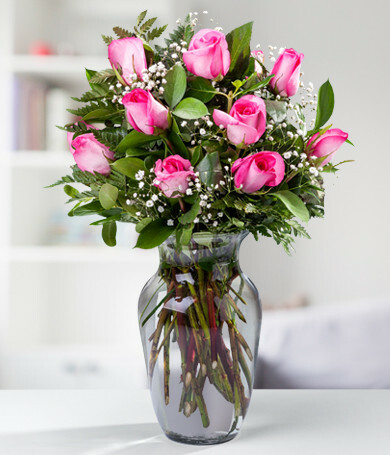 This page has ideas to help you pick the perfect bouquet. 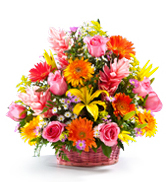 Don't let your wedding anniversary pass without acknowledgment! 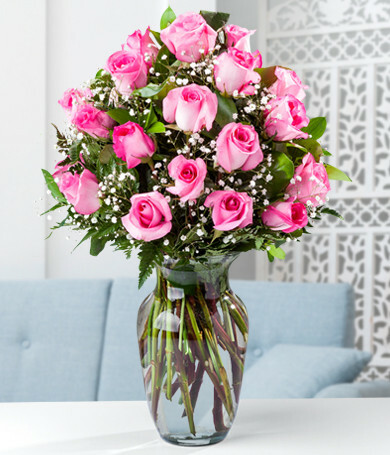 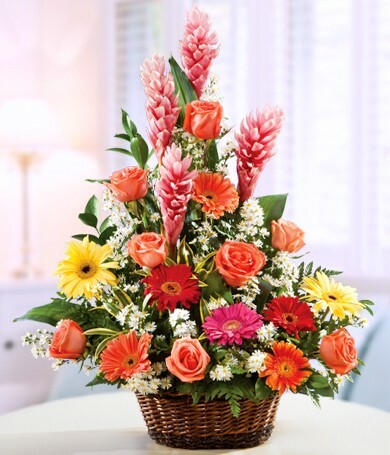 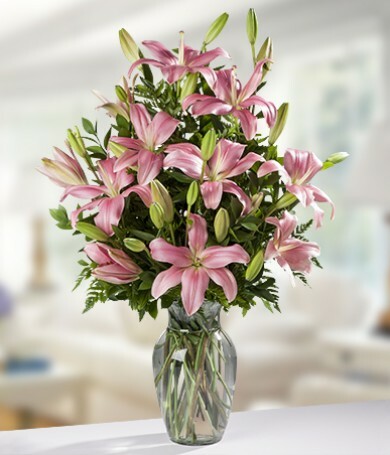 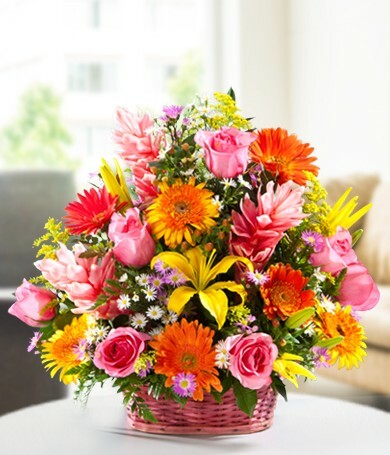 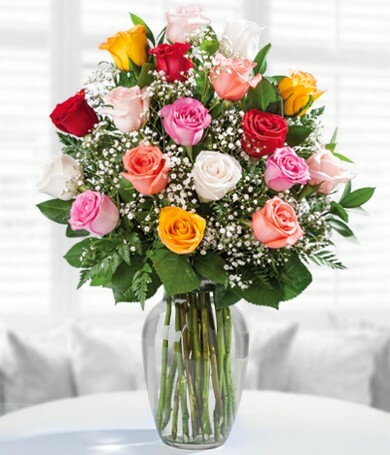 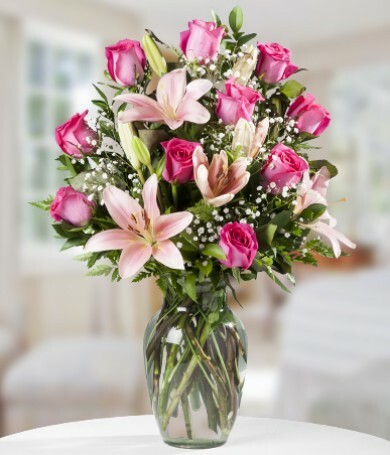 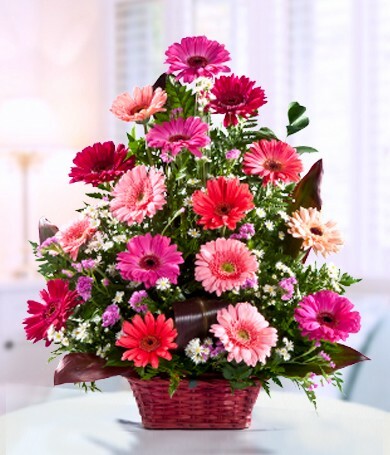 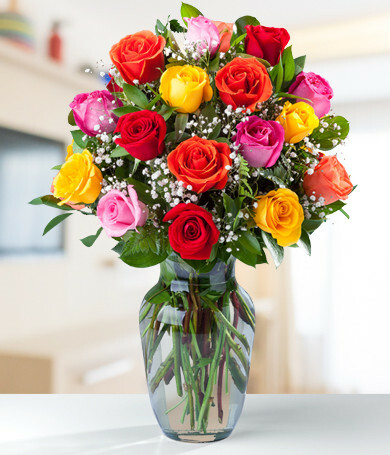 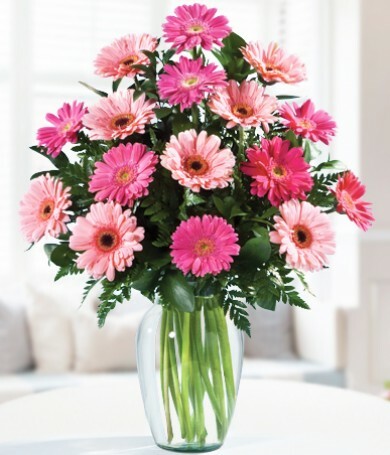 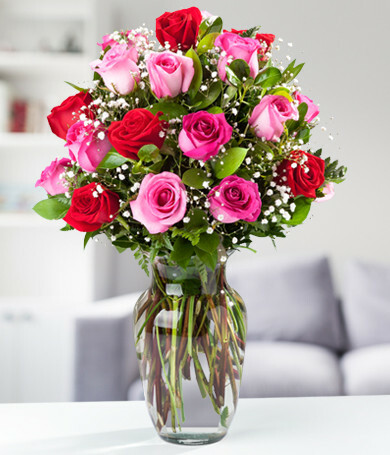 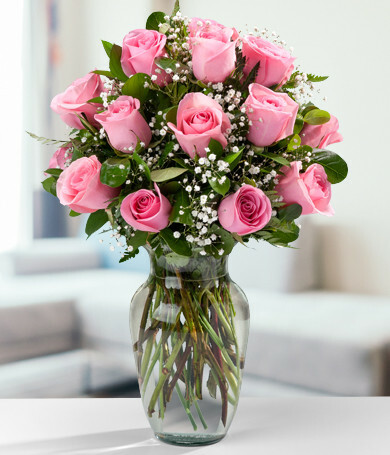 Ordering is quick and easy, and we'll do the rest with our signature, garden-fresh anniversary flowers.